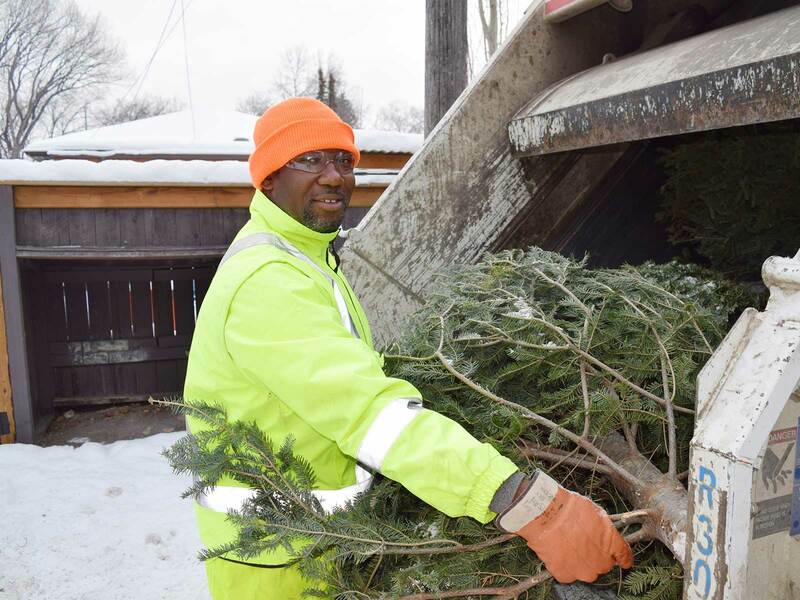 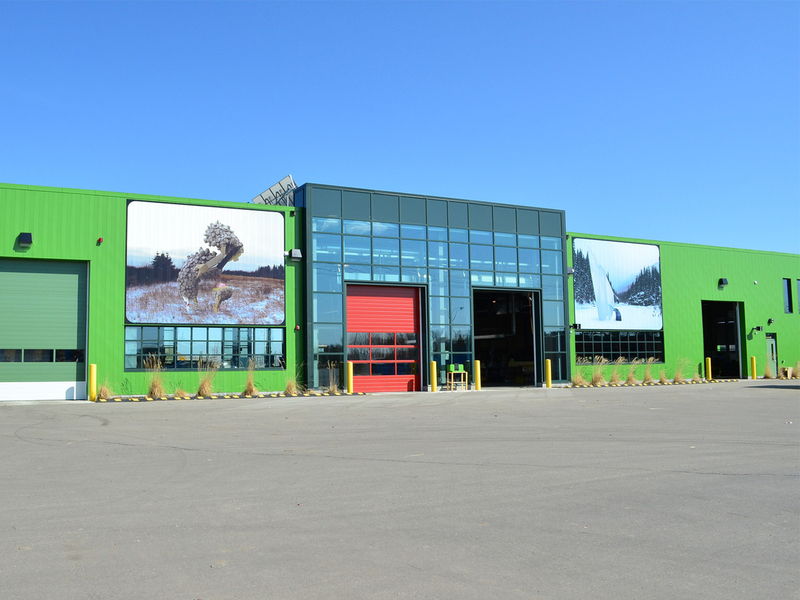 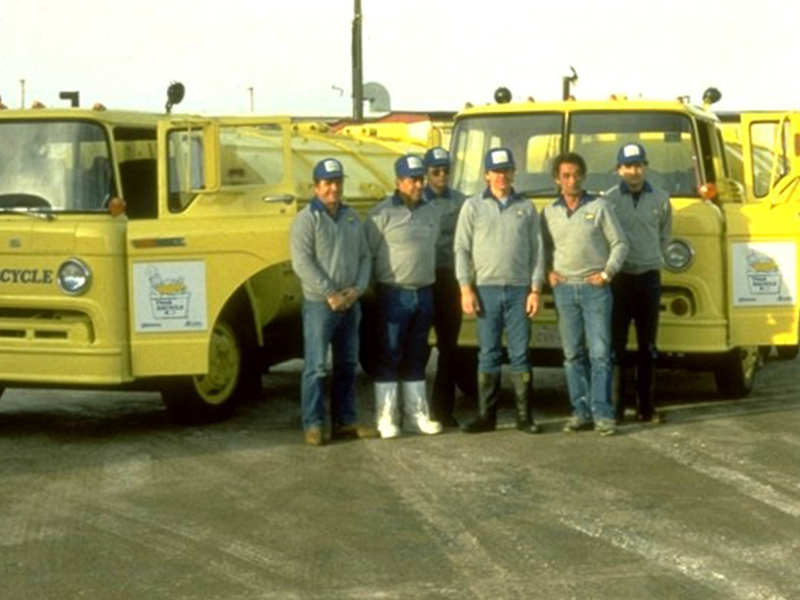 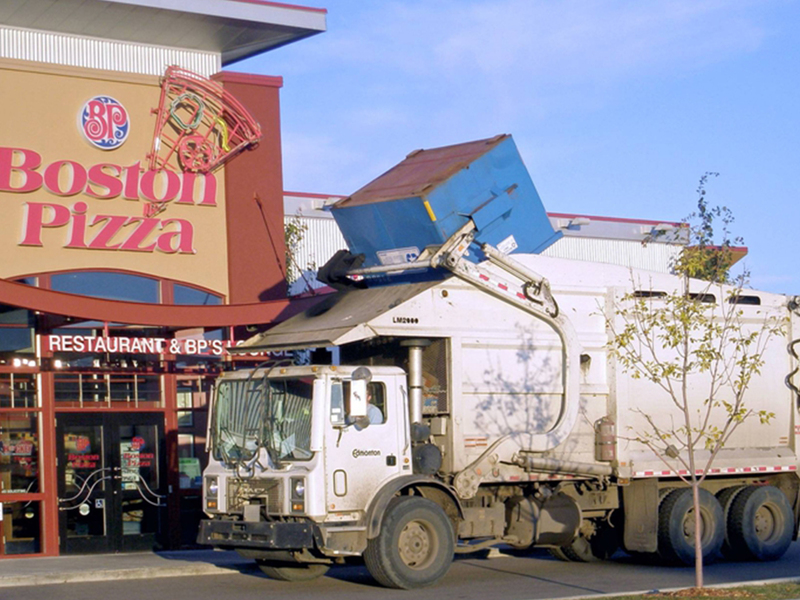 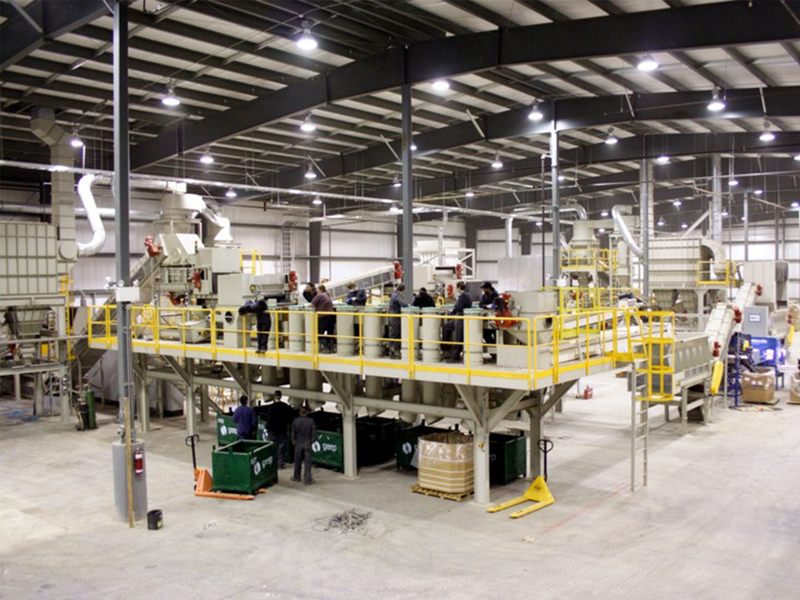 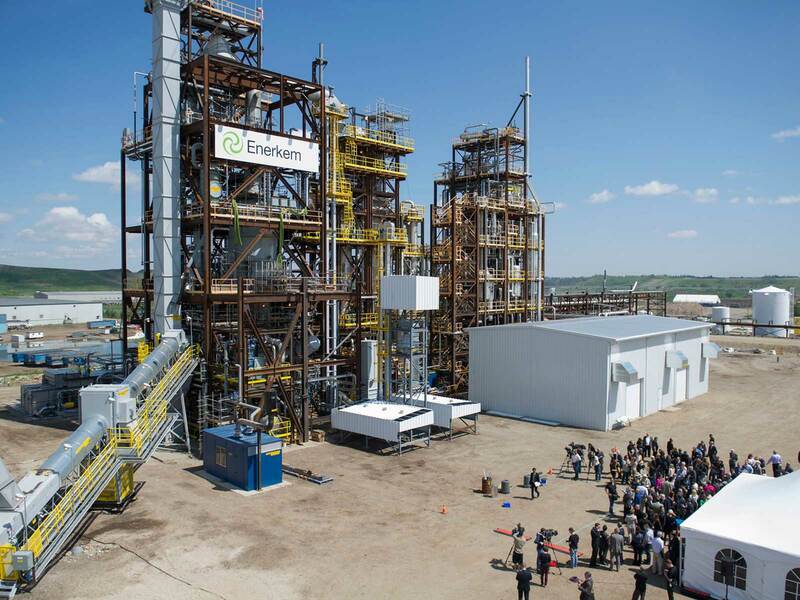 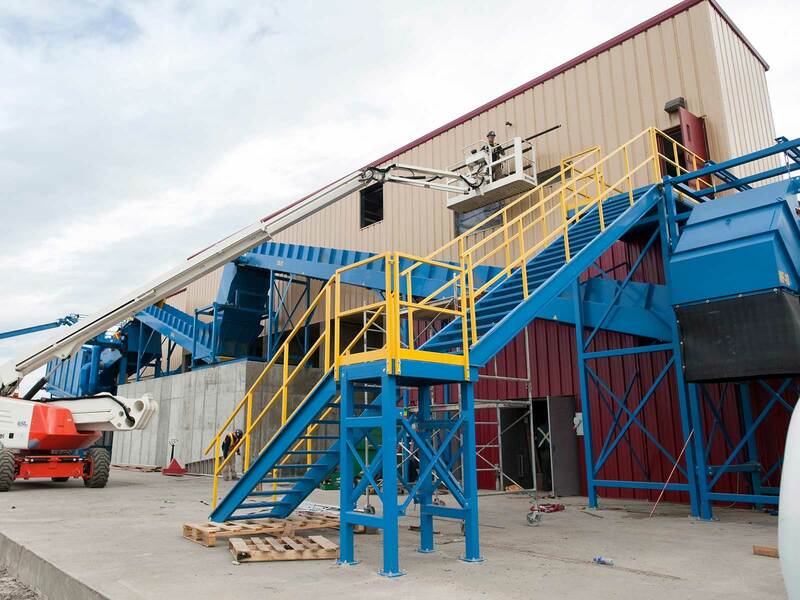 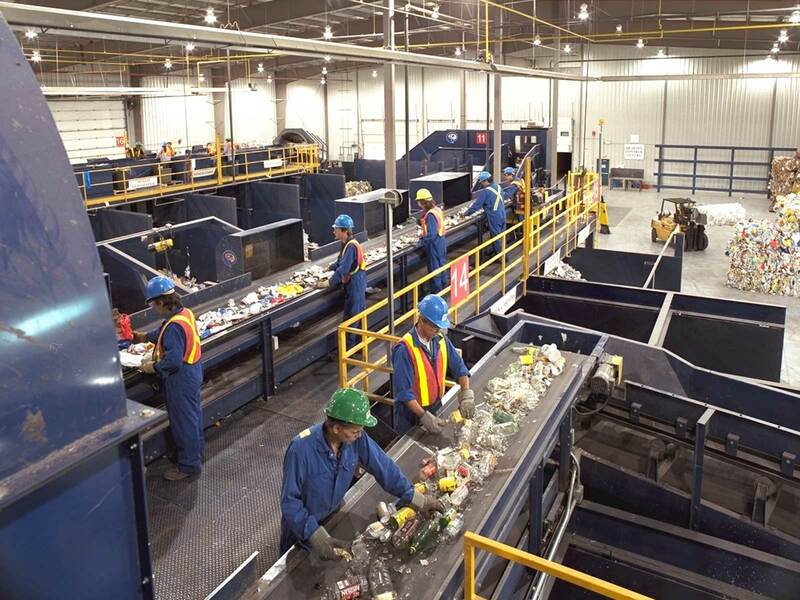 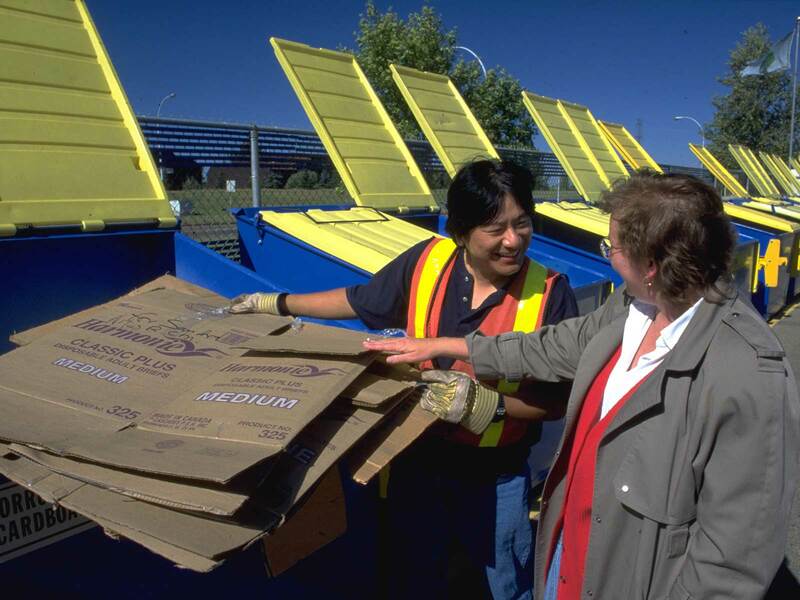 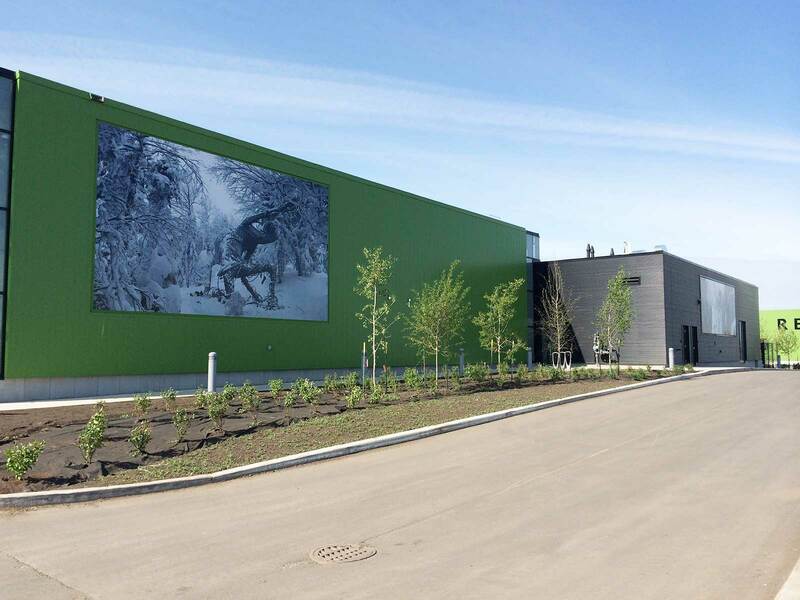 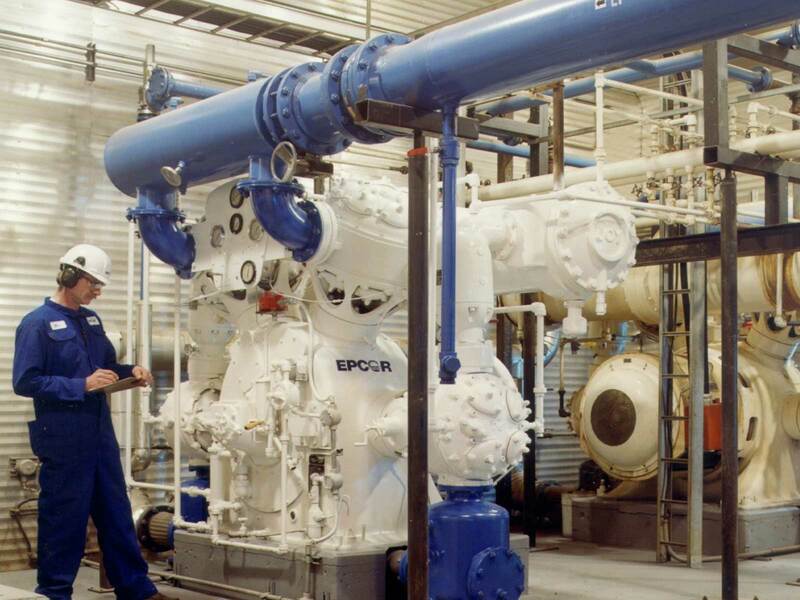 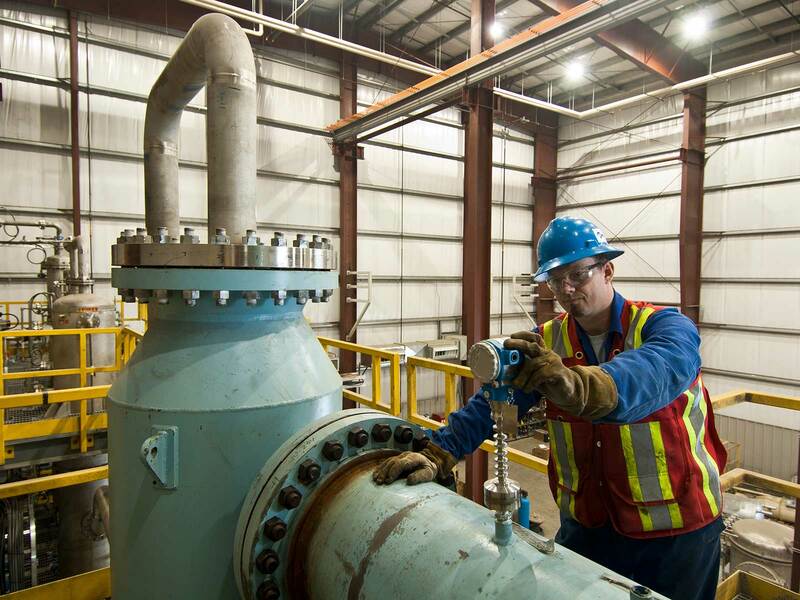 Learn how Edmonton has gone from a relatively simple waste management system to one of the most sophisticated in the world. 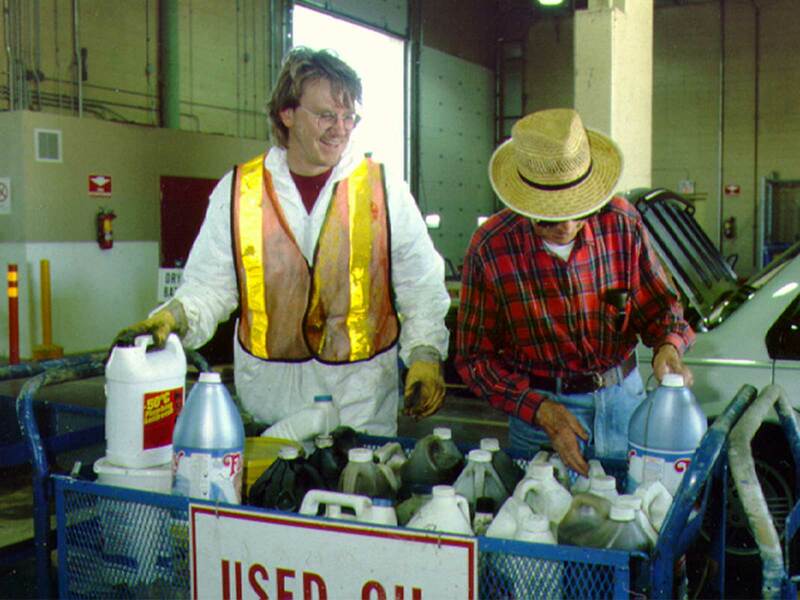 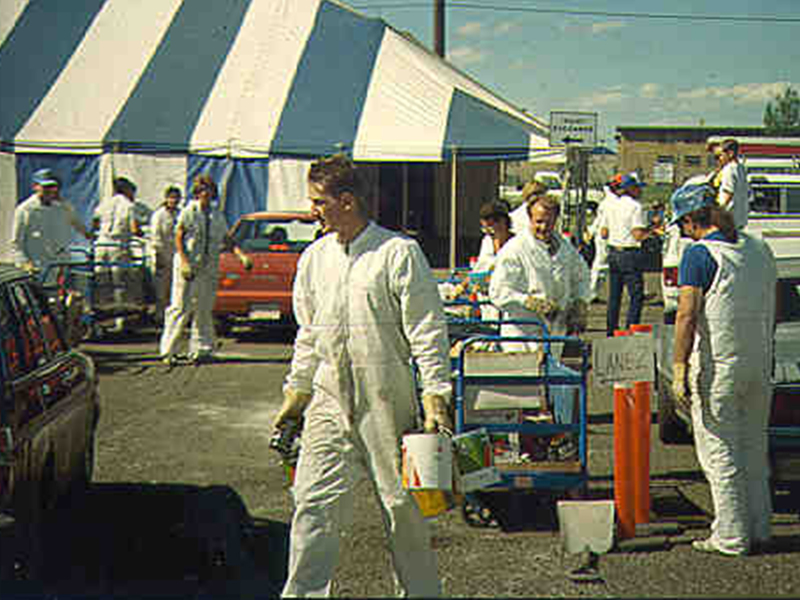 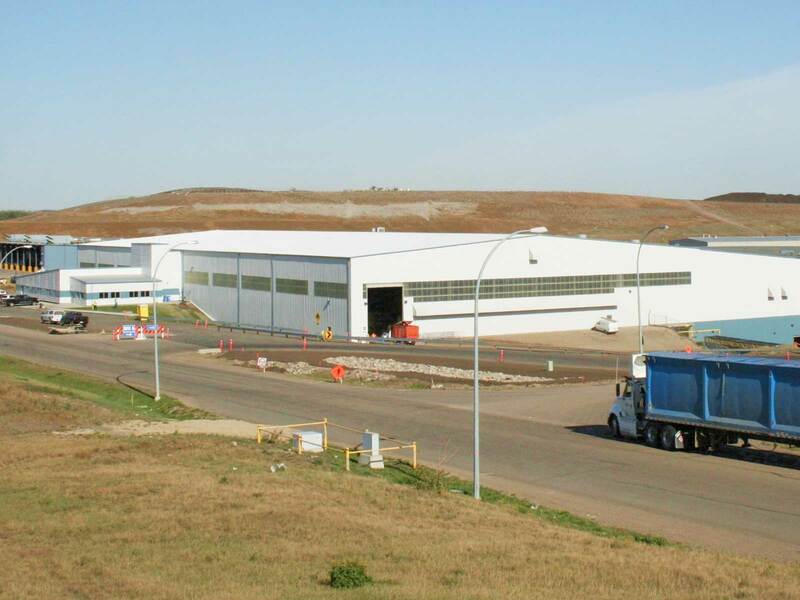 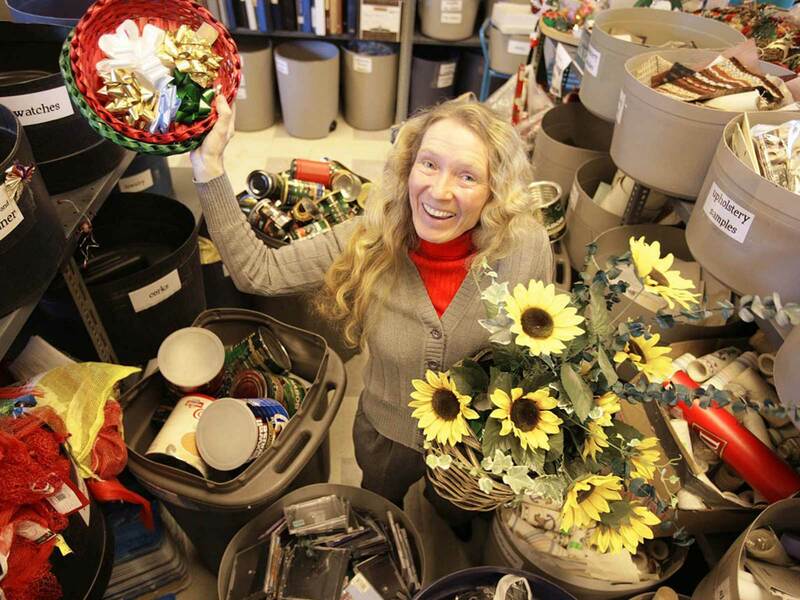 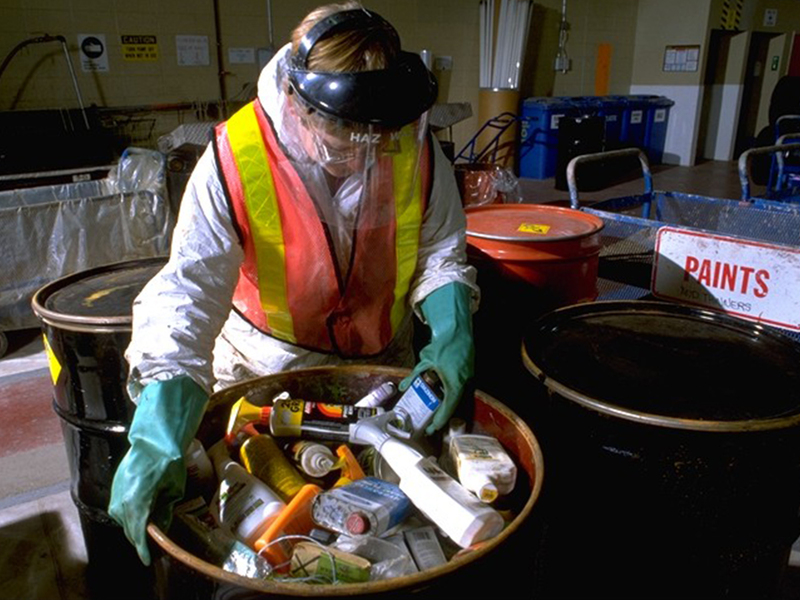 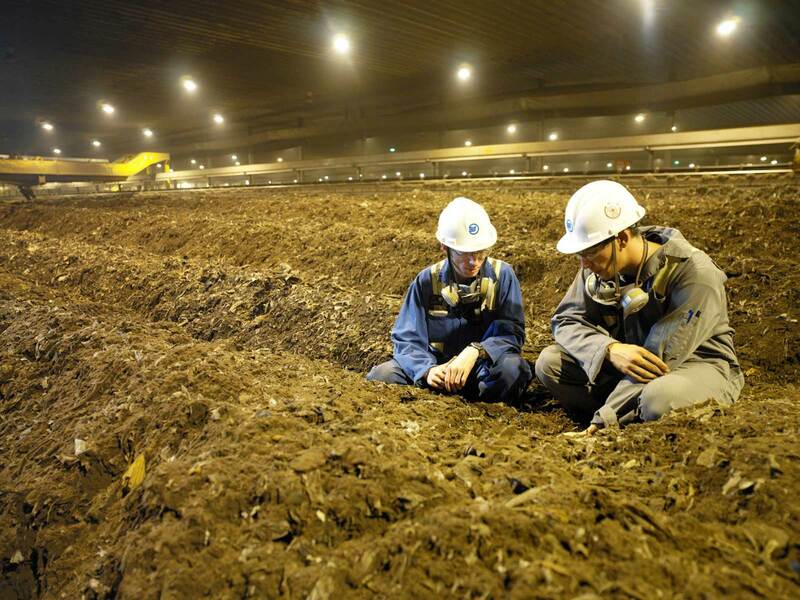 1999 - Materials Recovery Facility Opens. 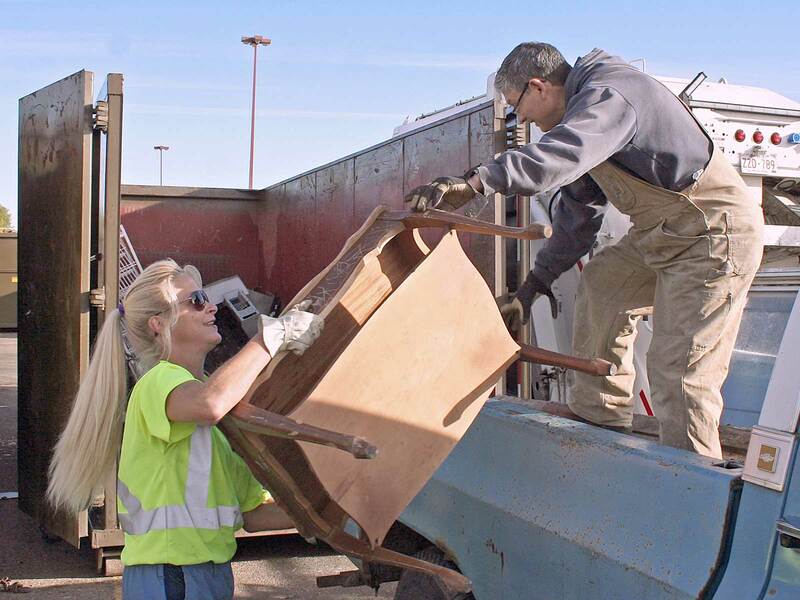 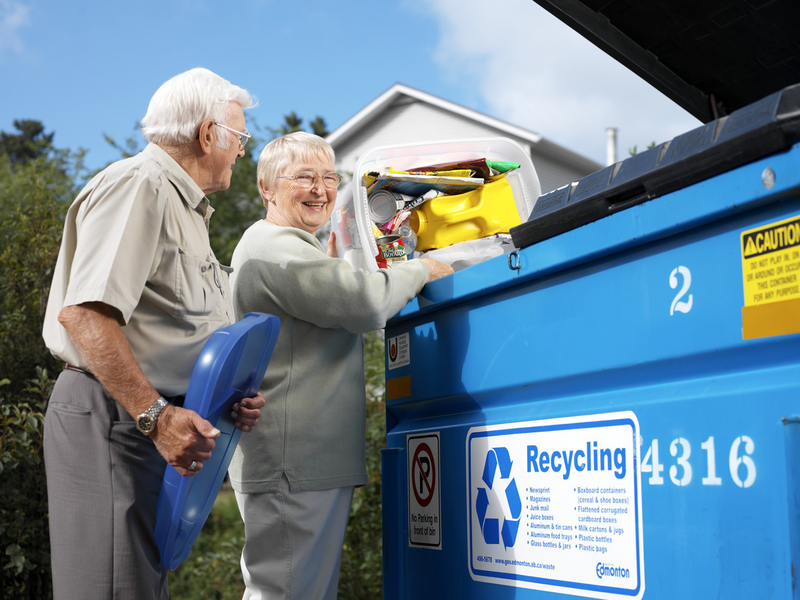 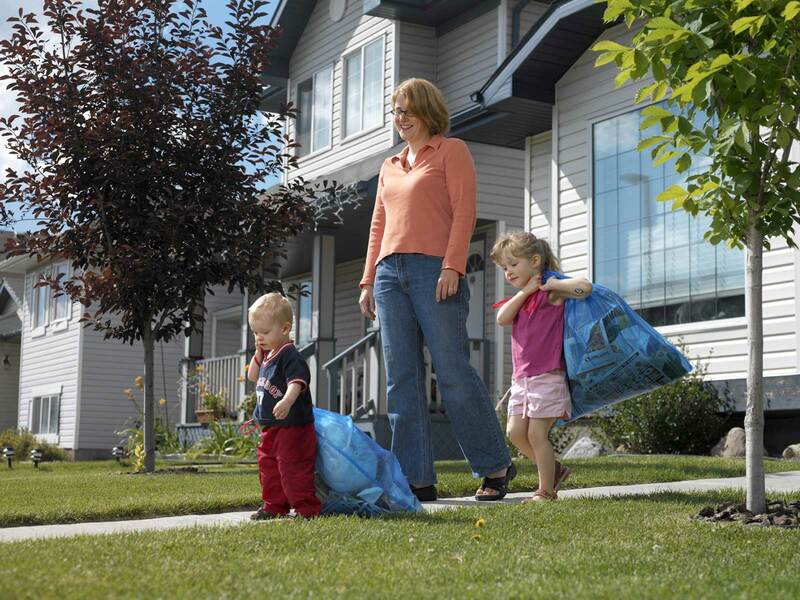 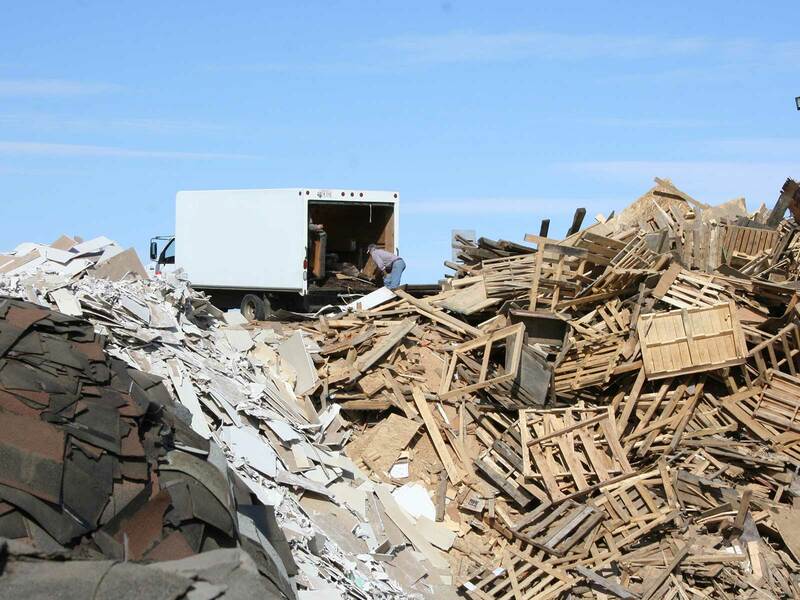 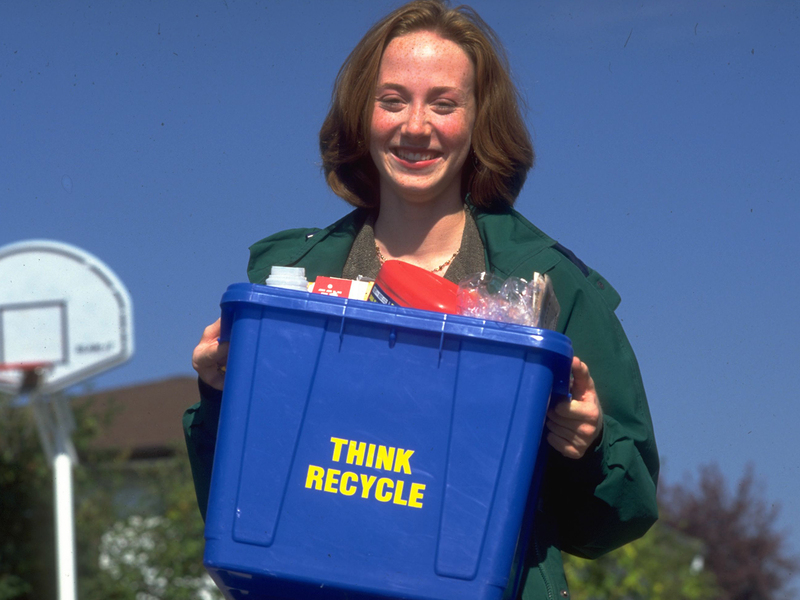 Recycling dumpsters for apartments and condominiums.